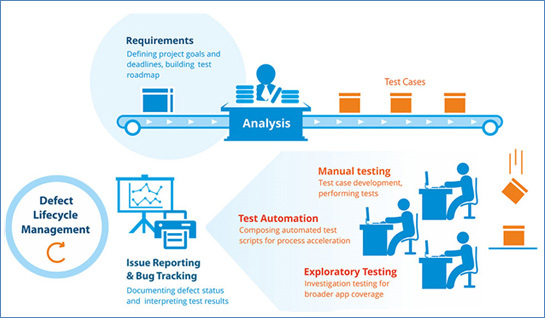 Traditionally software testing was the process of finding bugs/errors in an application. 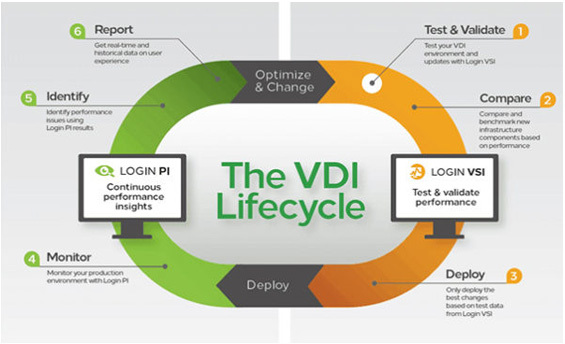 With the organizations moving towards complex application landscape, testing has evolved much more than just finding bugs/errors. Due to the changing business needs and with the constant evolution of new technologies, enterprises are releasing new features at a faster pace. 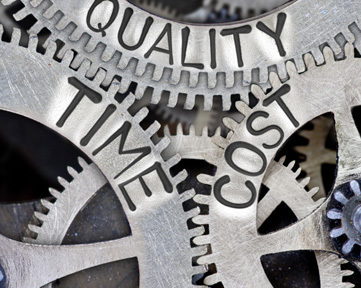 Test Automation helps in automating the crucial repetitive test cases significantly reducing cost & time and also increases product quality by reducing the human error. 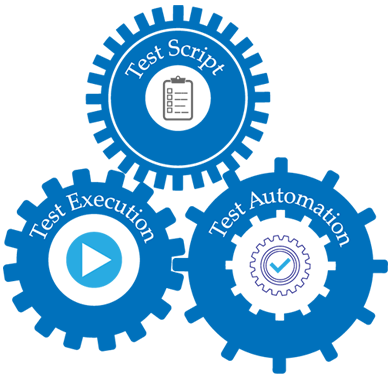 With expertise in host of test automation tool and technologies like QTP, Selenium, NUnit and MonkeyTalk; Apeiro Technologies can provide test solutions for complex testing needs. QTP is an automated functional Graphical User Interface (GUI) testing tool. 21st Century is all about digitalization. As the future is all about mobiles, every industry would want to make sure they are on par with the competition. We at Apeiro Technologies assists clients realize the current market trends. Our team is exceptional in understating the user perspective and will help you achieve a quality mobile presence that will help boost customer base. 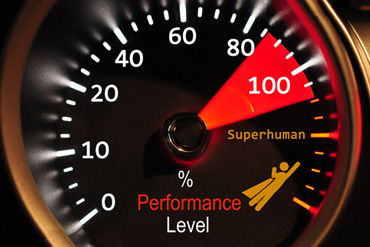 With changing times and evolving nature of new technological trends, there has been a great competition among the enterprises to build applications which are not just reliable and scalable but also has best performance under various conditions. Any deviation from these parameters can hugely impact the brand and could lead to loss of revenue and customer base.